Property Info: 3BR, 2BA condo with over 1,750 sq.ft. Destin Florida is a Gulf Coast community on the Florida Panhandle located on a peninsula separating the Gulf of Mexico from Choctawhatchee Bay and has subtropical weather. The peninsula was originally a barrier island. Hurricanes and sea level changes gradually connected it to the mainland; however, in the 1940s it technically became an island again with the completion of the Choctawhatchee-West Bay Canal. 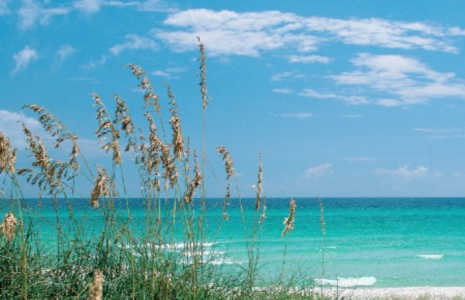 There are real estate opportunities for those looking to own a piece of paradise - there a Destin Florida homes for sale from beachfront houses to back-water homes on deep water to weekend cottages.